Drones are super fun. Until you lose one or it gets stuck in a tree. 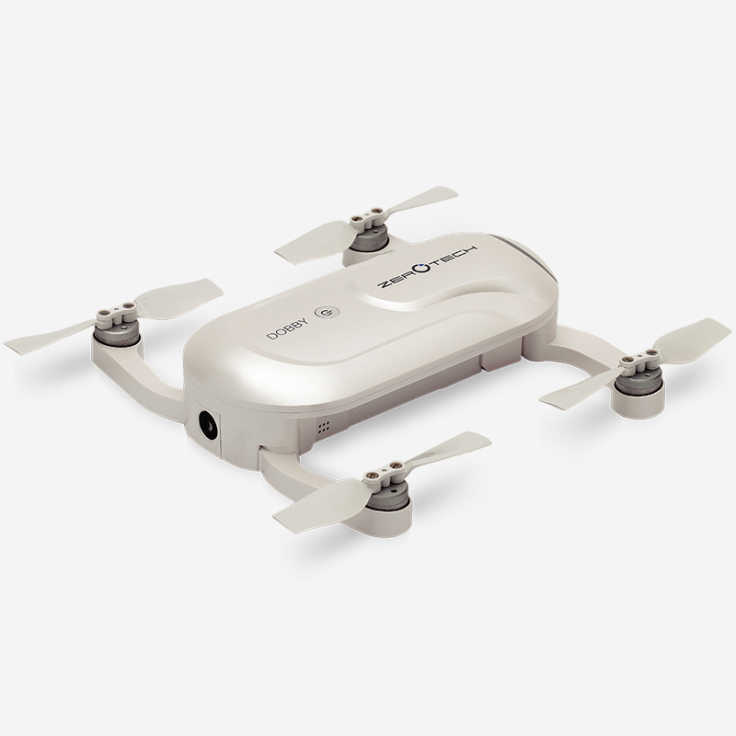 This flying camera drone has a built-in auto-pilot feature to save you from yourself. 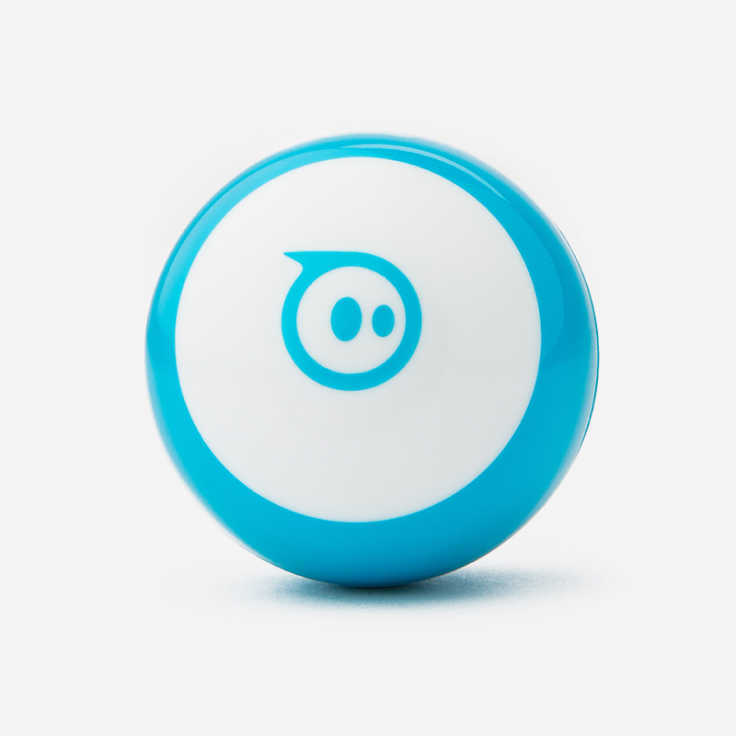 If your drone loses the signal with your phone or the battery drops low, auto-pilot will take over and send this little guy back to you. Pretty handy. Speaking of hands, it also has a feature where if you take your hands off the controller, the drone will come to a complete stop in mid-air. 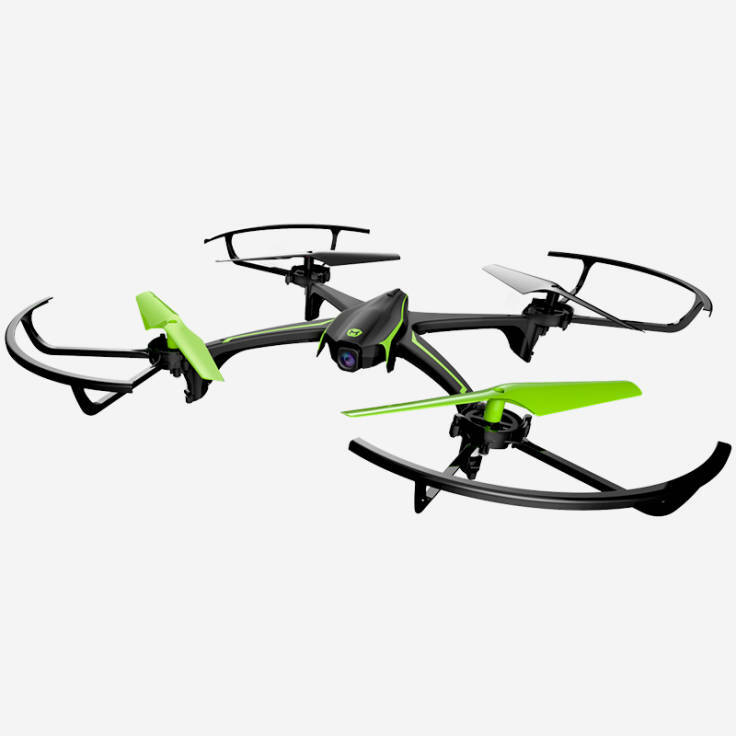 A drone for people who aren't very good at flying drones! Unfortunately, it's also easily hackable and doesn't seem to meet our minimum security requirements. 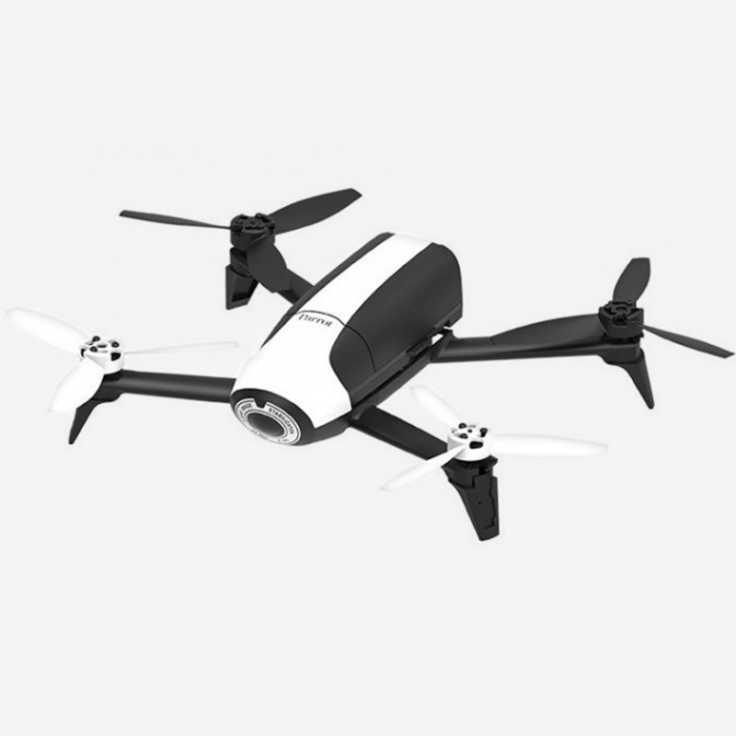 This drone uses an unencrypted Wi-Fi connection through an app on a smartphone. 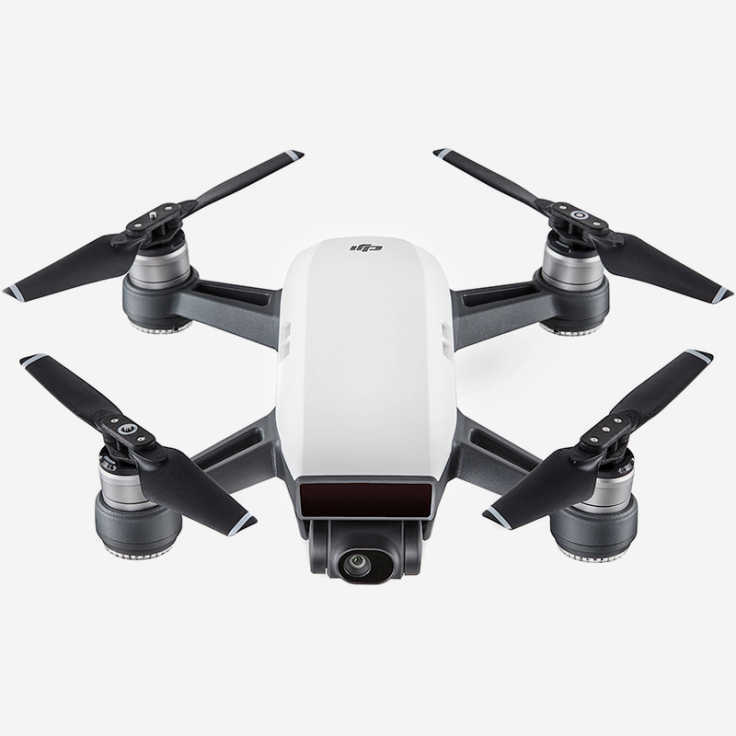 Hackers who are in physical proximity to the drone can gain access to the drones live video feed and any stored videos or images on the device. While the hacker can't take control of the drone, they could infect the toy with malware.